Not all summers are created equal. This year the northwest has experience an incredible summer. 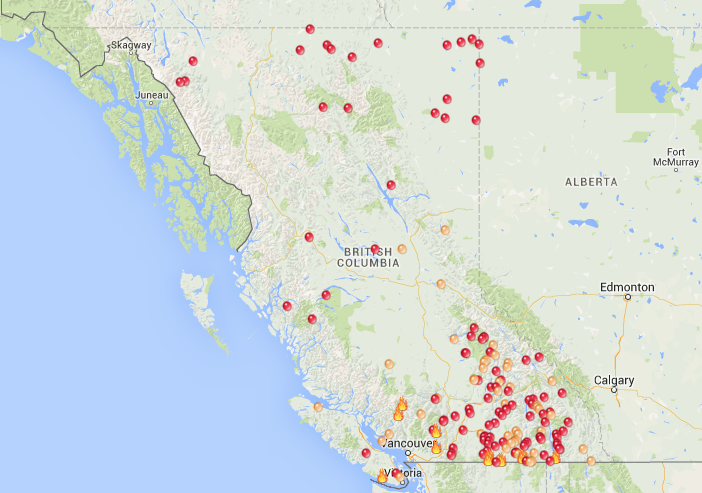 With warm and dry conditions continuing across the West we’ve also experienced a record breaking number of wildfires. Let me repeat that… This is one of the worst wildfire seasons on record for the west. 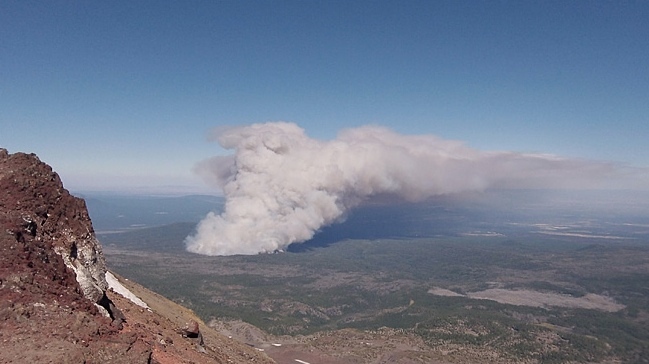 Almost 7M acres or more than 10,000 square miles have literally gone up in smoke! In a few days I’m headed to Street Vibrations in Reno and it looks like the posse will be “dancing” around the wildfires and smoke no matter which direction we take. If you’re heading toward central Oregon there is the Pole Creek Fire burning 6 miles southwest of Sisters. It’s scorched over 16,000 acres and only 10% contained. In fact, I was in Bend this past weekend and when traveling on Highway 20 burning trees were visible from the roadway. This fire has fouled the air throughout the Willamette valley and the folks in Sisters have been told to remain indoors. 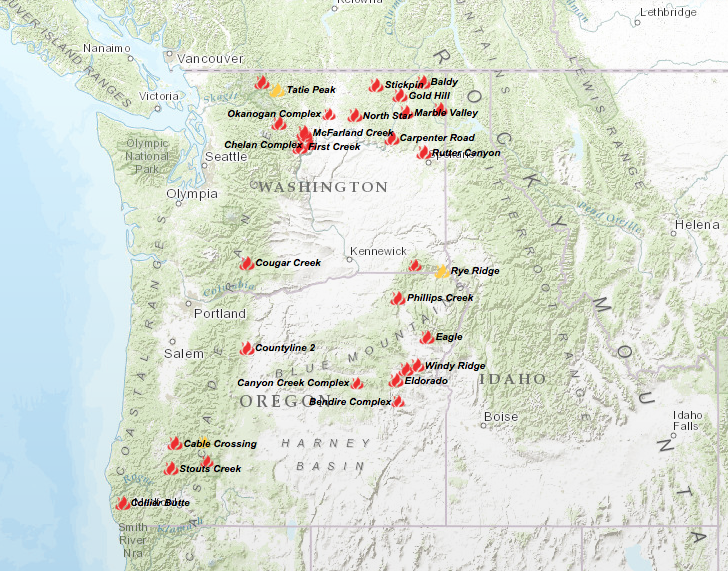 If you are riding to Reno from Washington there are more than 240 wildfires burning in that state with the largest near Wenatchee. If traveling down the I-5 corridor south there are a half-dozen fires in northern California of which most are in the Shasta National Forest area. If you prefer Highway 395 as the route to Reno be aware that in northern California there are a couple of fires near the city of Likely. Even Susanville has a 25 acre fire burning a couple miles out of town. 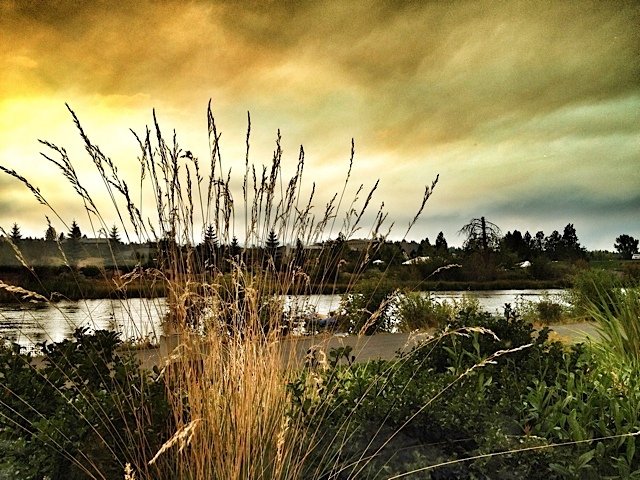 If you’re looking for more information check out HERE on the various forest fires status. Yep, the Reno ride this year will be about smoke and dodging the forest fires. 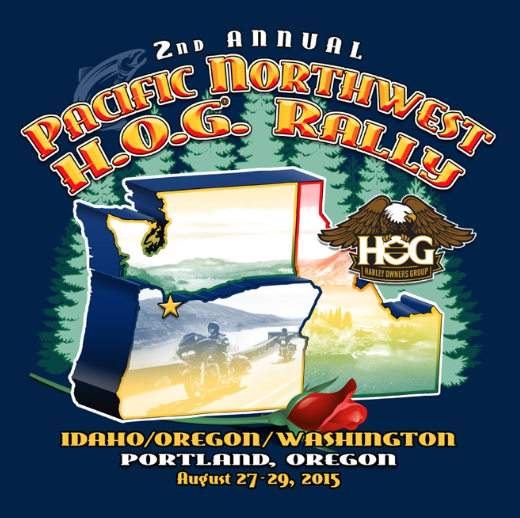 Let’s hope the criminal element of motorcycling don’t stink up a good event. Ride safe and see you at the Street Vibrations Rally. Bend photo taken by author. South Sister photo courtesy Mo Brethower.